Children’s writer, Juliette MacIver is prolific and popular. 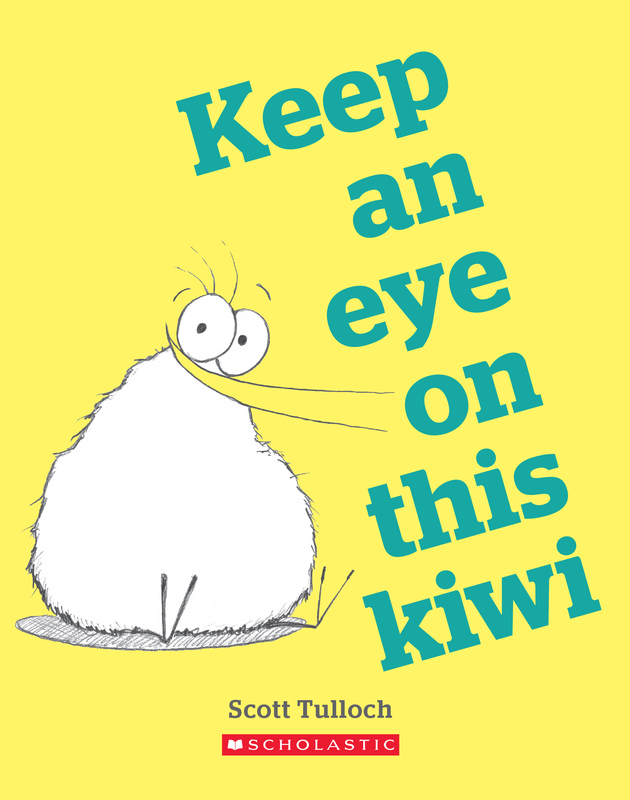 Her trademark playful rhymes continue in her latest picture book about Louie and his big sister, on the hunt for the elusive kiwi. The children think of the different places a kiwi might hide. They search the town, a farm and even the mountains but just can’t seem to find any kiwis. But they do not give up. I do like the last page with facts about kiwis which adds a little extra to the story. 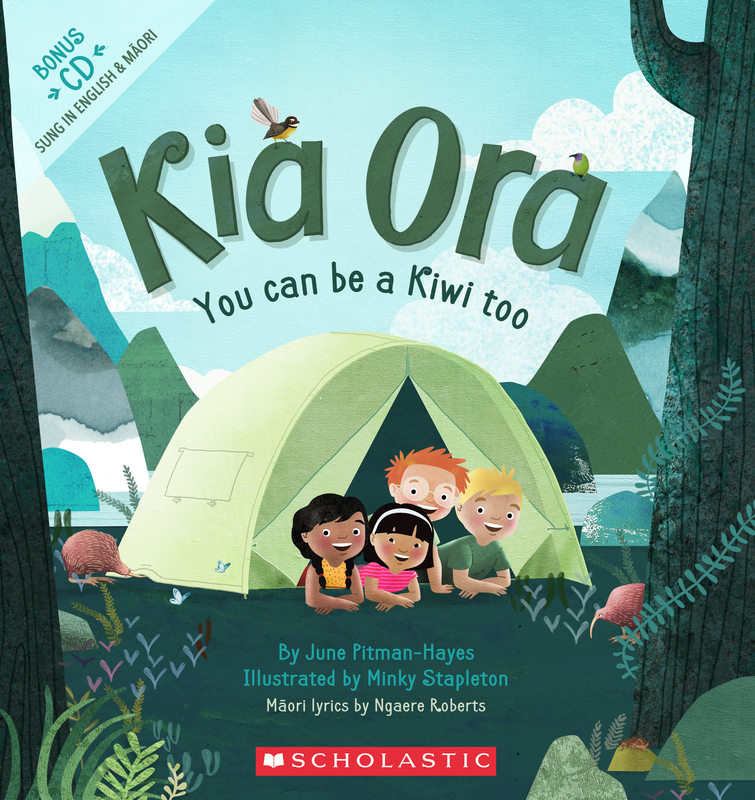 Very much a New Zealand themed picture book which makes it ideal to send to family and friends overseas. 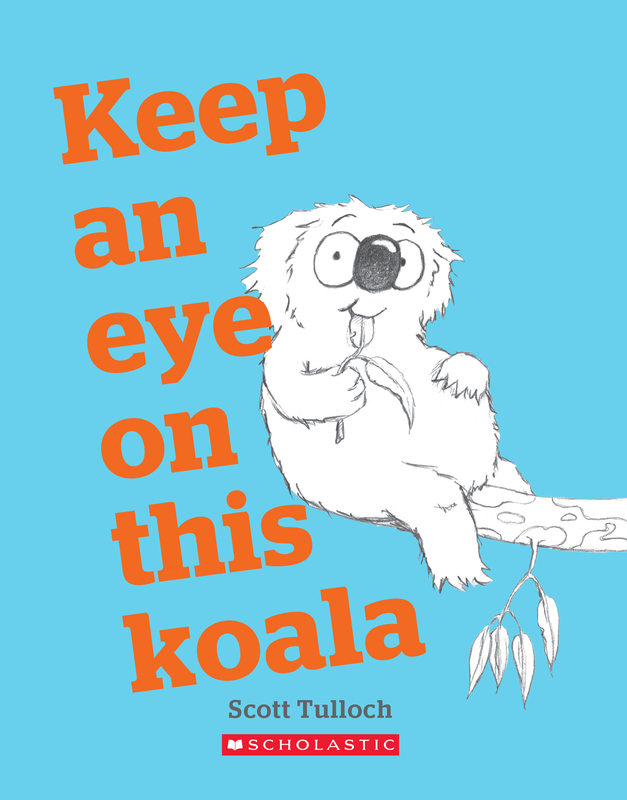 Soft illustrations with lots of natural colours, particularly with the bush scenes. Great for the 3 – 7 year olds.